The XI Torneio Festa da Uva with 9 rounds Swiss and rapid time control was held on 6-7th March in Caxias do Sul, the second largest city in the state of Rio Grande do Sul, Brazil. The tournament had a colossal turnout of 292 participants, and among them special stars Vassily Ivanchuk from Ukraine and legendary Ulf Andersson from Sweden. 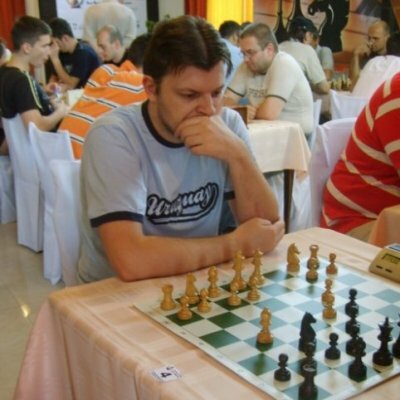 As expected, Vassily Ivanchuk dominated the event, but Argentinian IM Sandro Mareco also played in exceptional form and the two finally shared the first place with 8.0 points each. 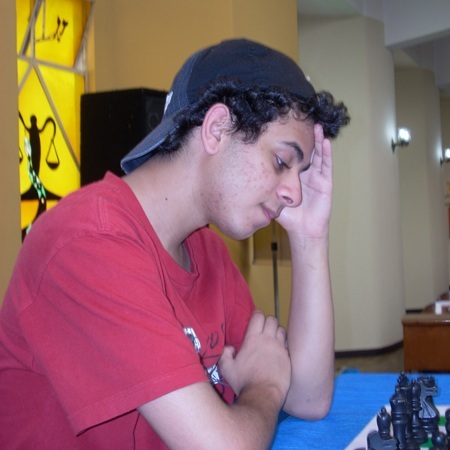 Brazilian stars, GM Gilberto Milos and GM Giovanni Vescovi, each six-times Brazilian chess champion, and the young IM Krikor Sevag Mekhitarian completed the race with 7.5 points. 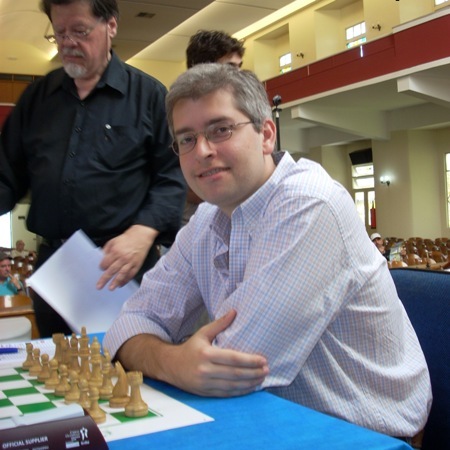 GM Rafael Leitão and GM Henrique Costa Mecking are in the group of players with 7.0, while the 2008 Brazil champion GM André Diamant collected 6.5, the same as GM Ulf Andersson. 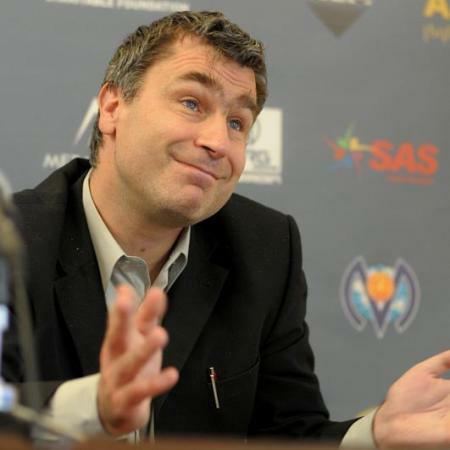 Blog do Disconzi informs about Ivanchuk’s ritual of leaving the noisy playing hall in-between rounds to maintain concentration in the isolated woods. From IM Krikor Sevag Mekhitarian’s blog we learn about the peculiar changes in the time control throughout the tournament. The first two rounds were played with 16 minutes on the clock, then 3rd and 4th with 30 minutes, and, finally, let the 5th to 9th round with 60 minutes each. Draws were not possible in the last two rounds. In case of tie, a new Armageddon game was to be played – White with 6 minutes, Black with 5, White needed to win to get the whole point.